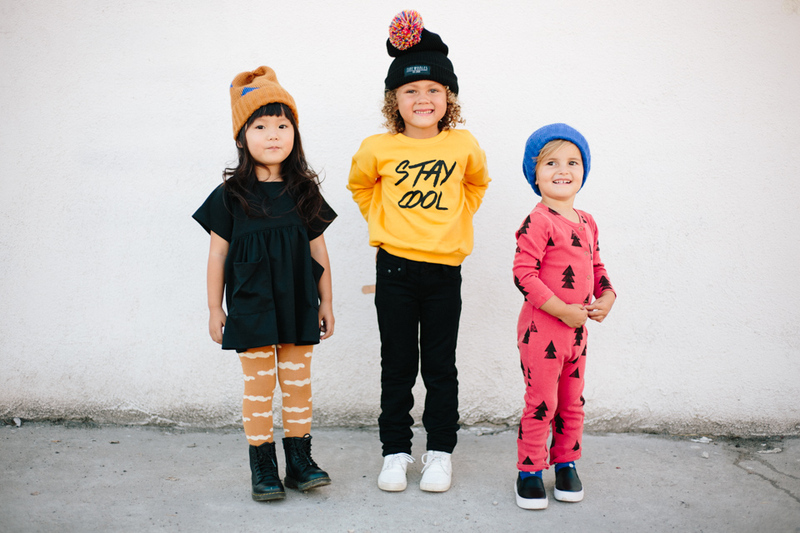 As we are coming to an end to the Summer season, Sweet Threads is preparing the shop with fresh new styles for Fall. 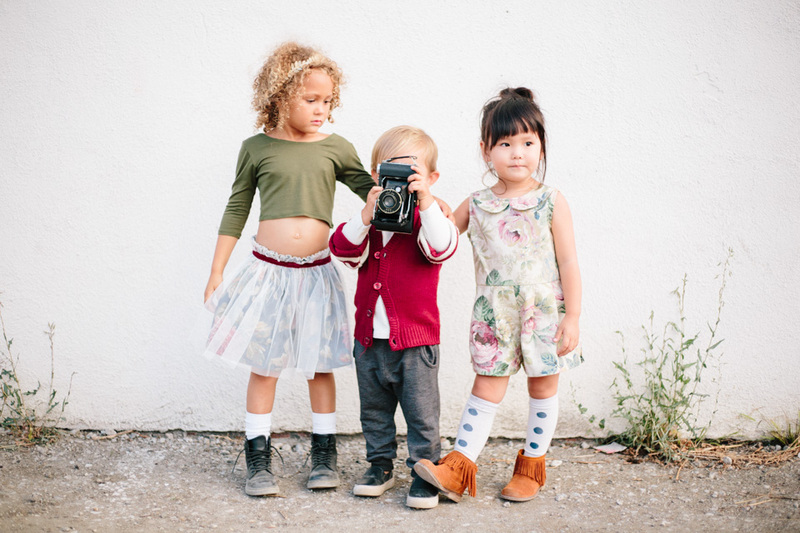 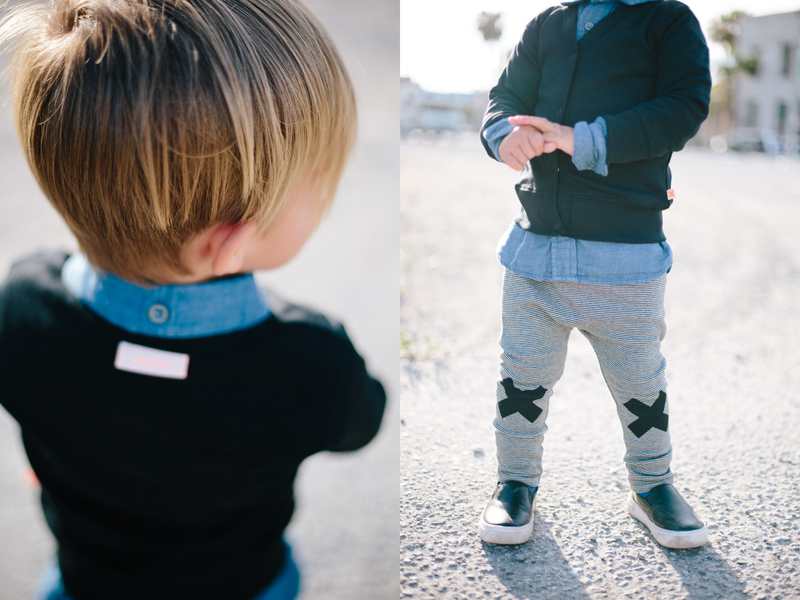 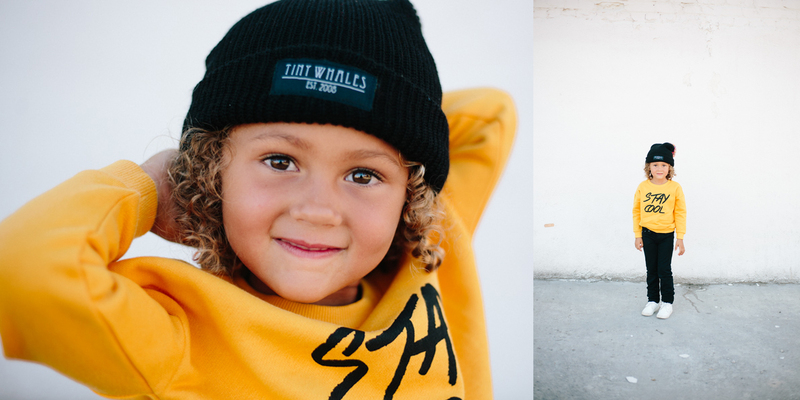 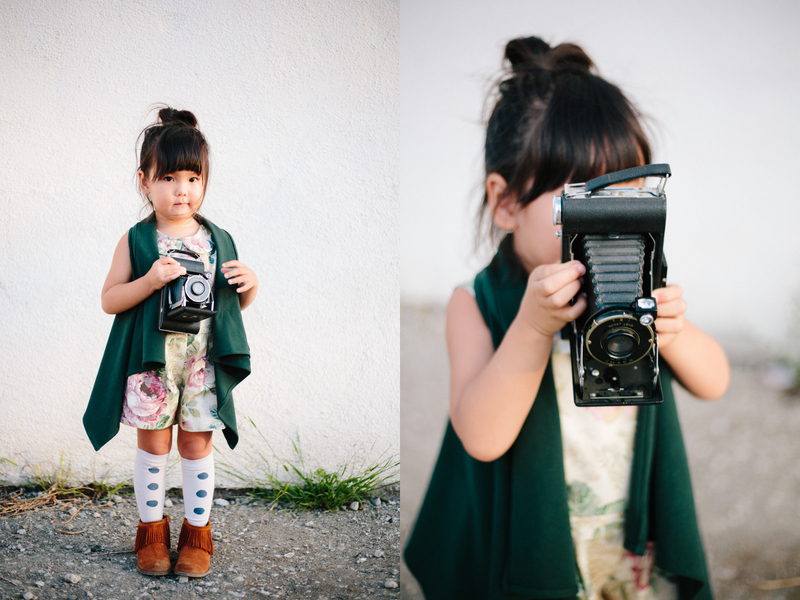 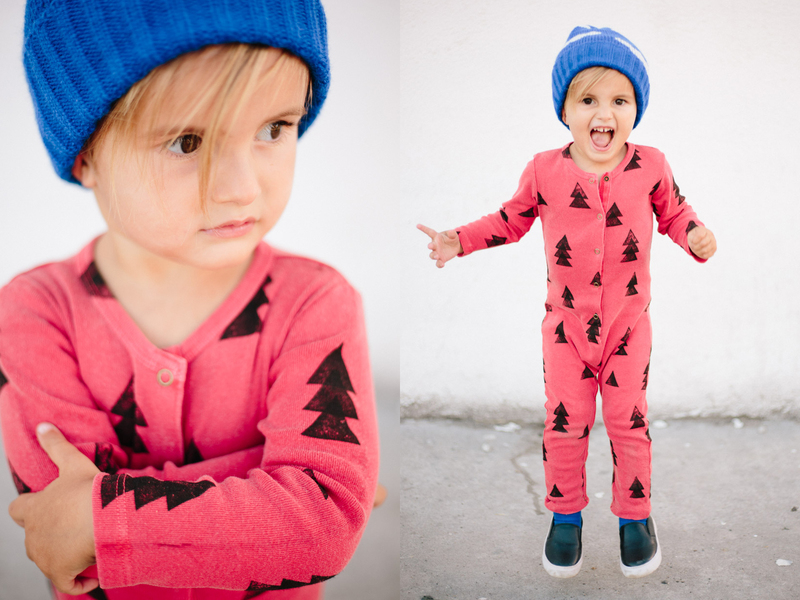 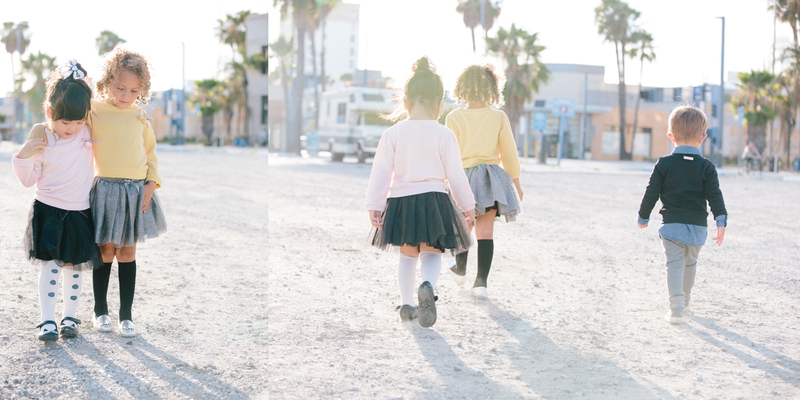 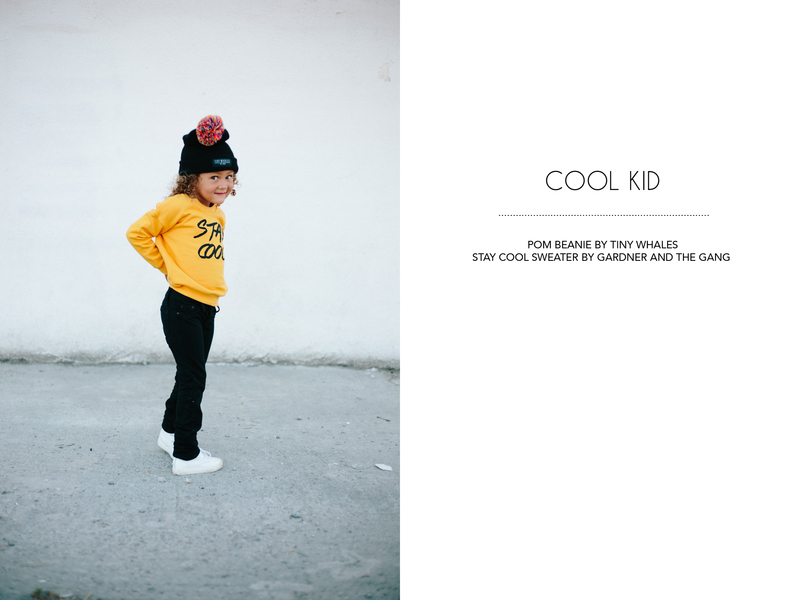 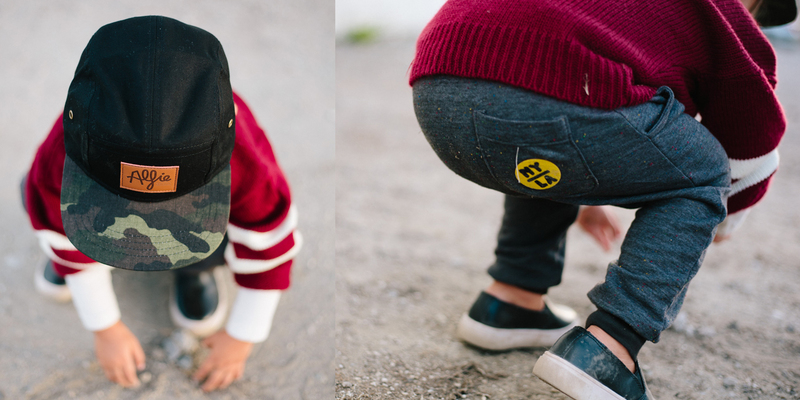 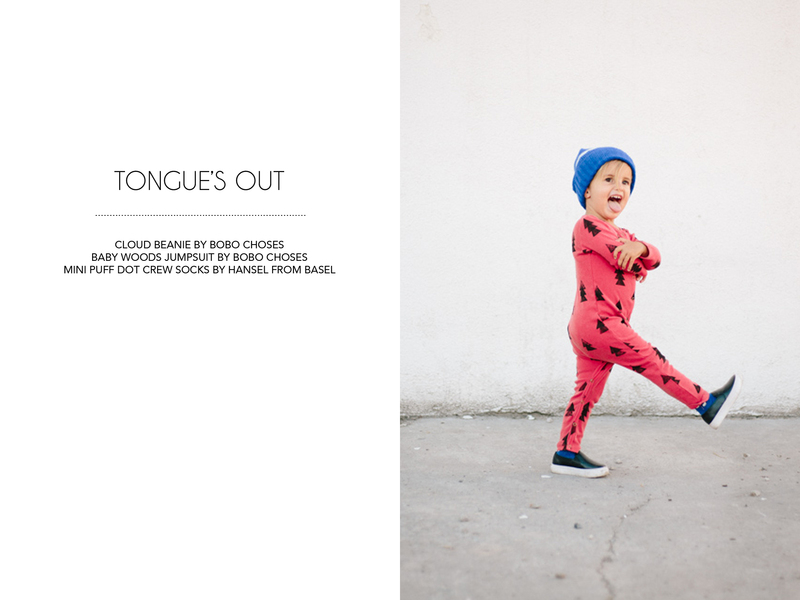 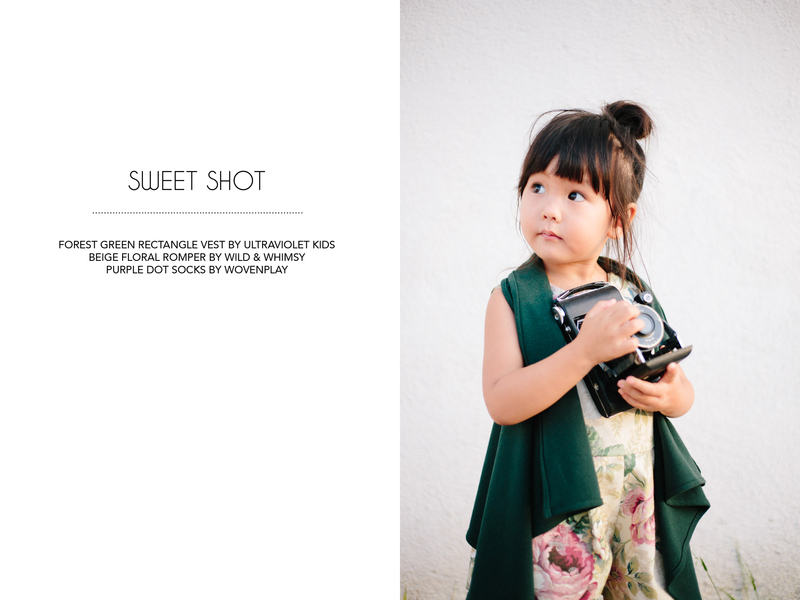 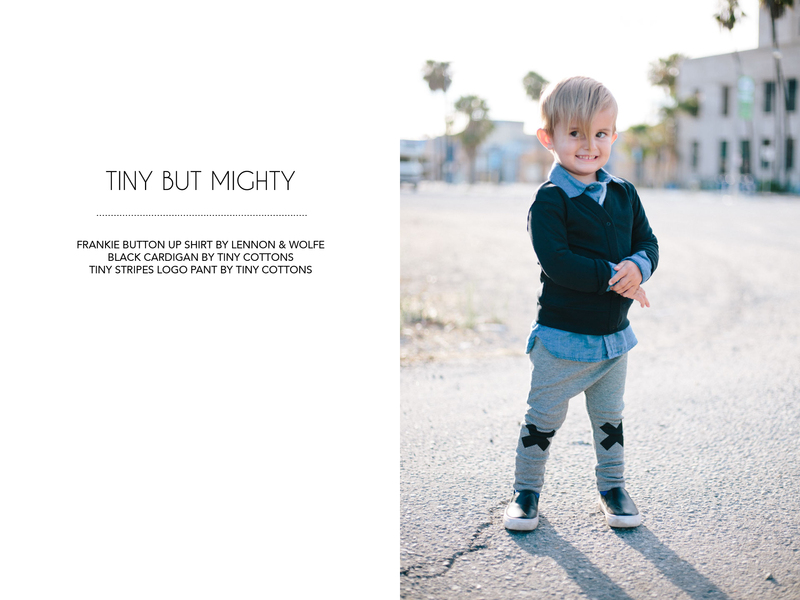 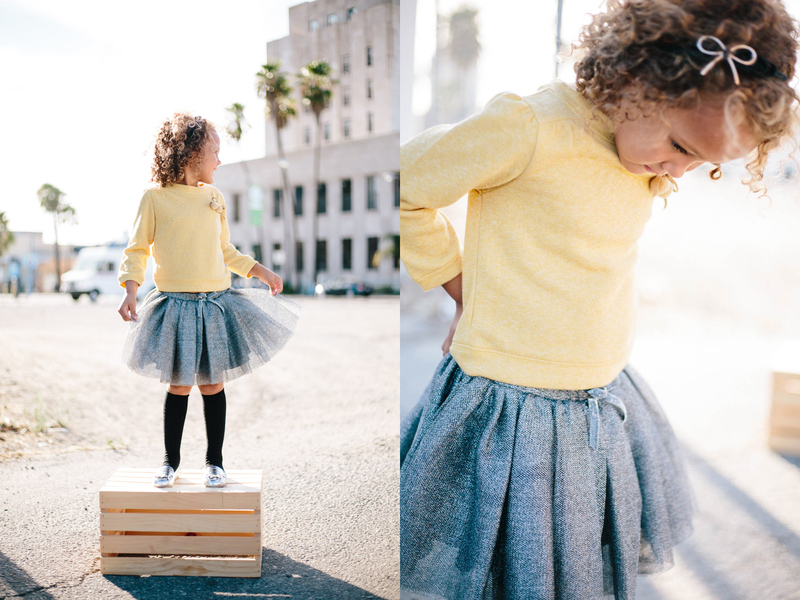 You can find both vintage and new unique children’s clothing when you shop with Sweet Threads which includes a brand list from Made in LA brands such as Ultraviolet Kids to European Brands like Bobo Choses. 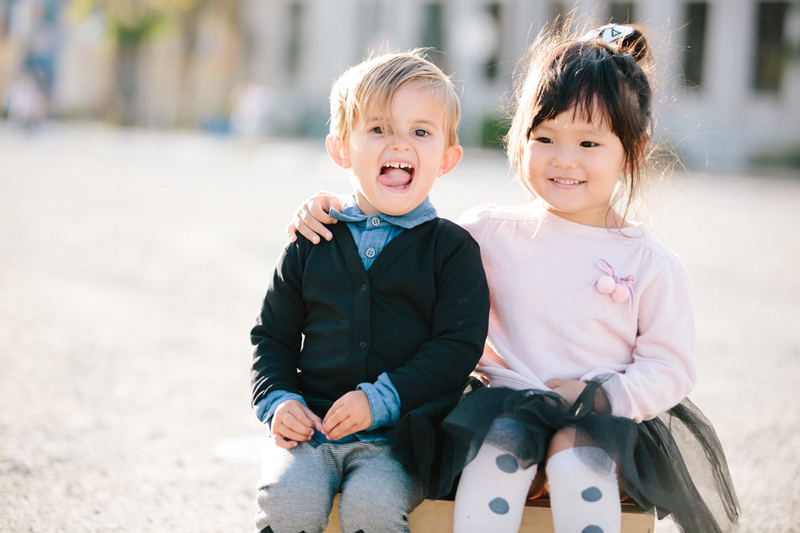 This season consists of fun and playful prints, versatile layering pieces and styles you can mix and match for all those special and Holiday occasions! 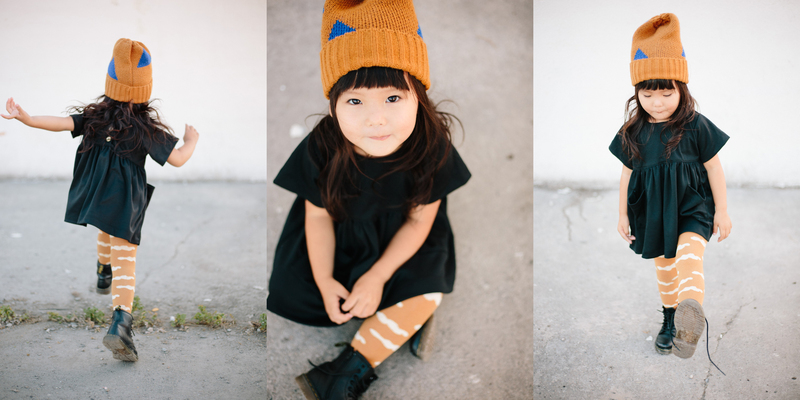 Come take a peek at just some of the many looks you can shop this Fall at Sweet Threads! 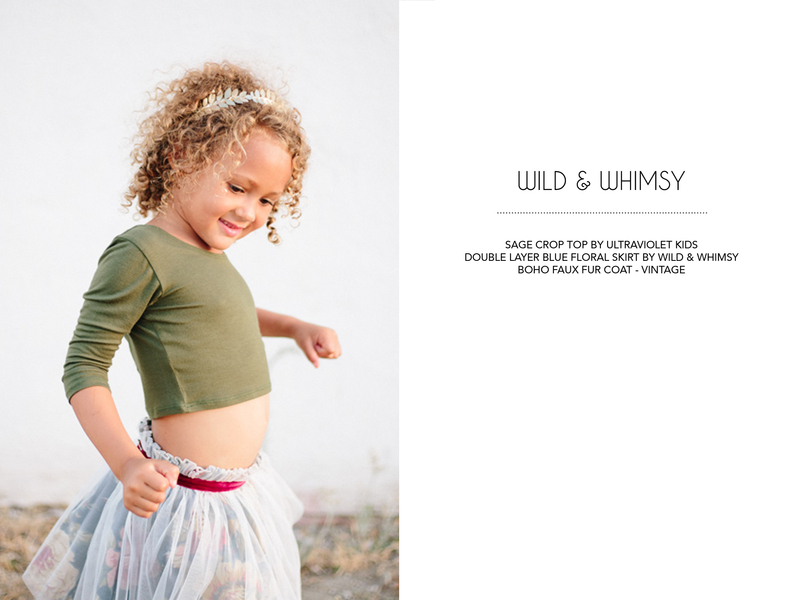 SHOP OUR FALL 15 LOOK BOOK HERE! 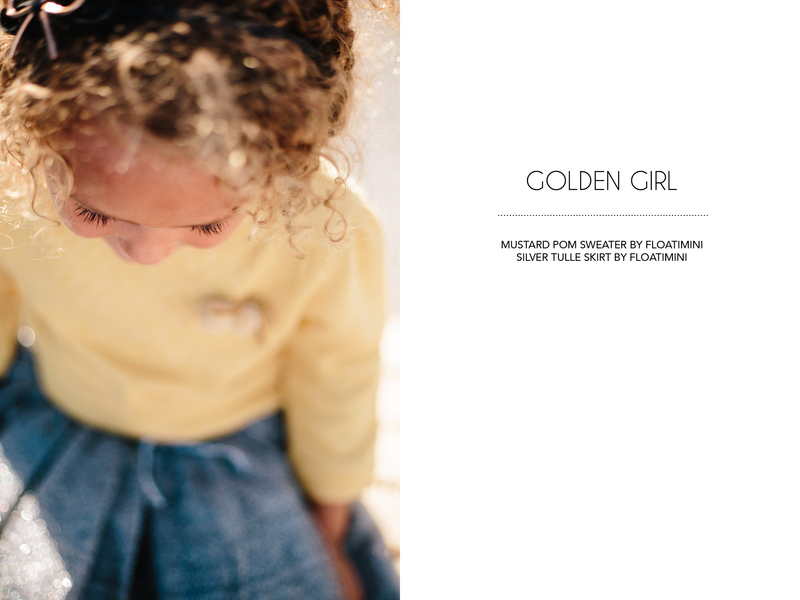 To Katie Ging for your magical way of working with children and beautifully capturing our vision so seamlessly. 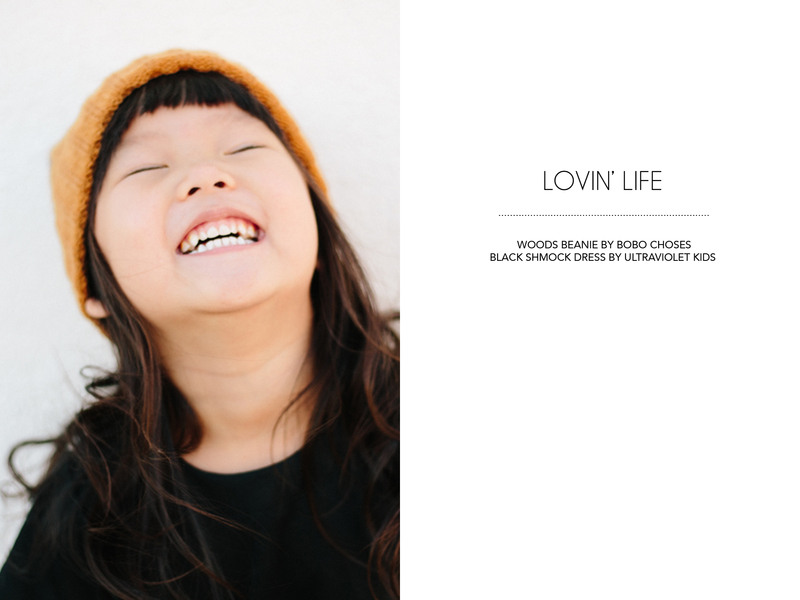 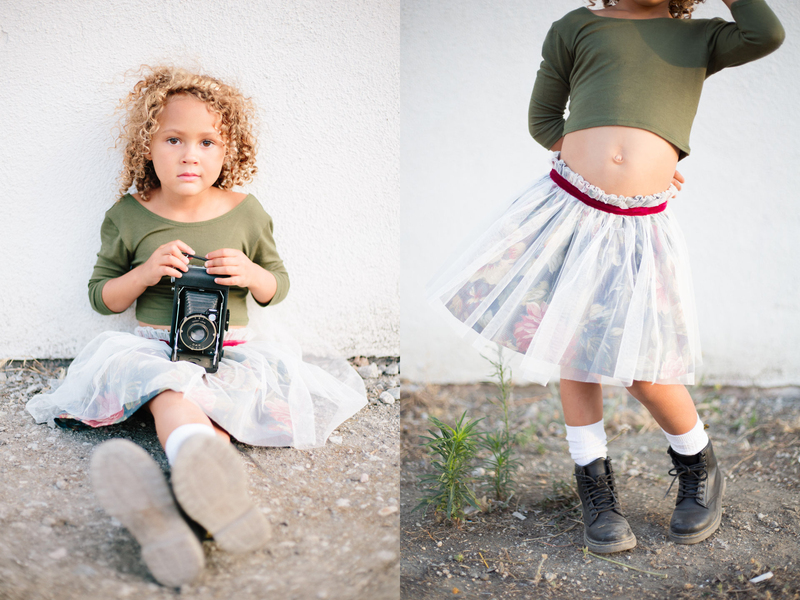 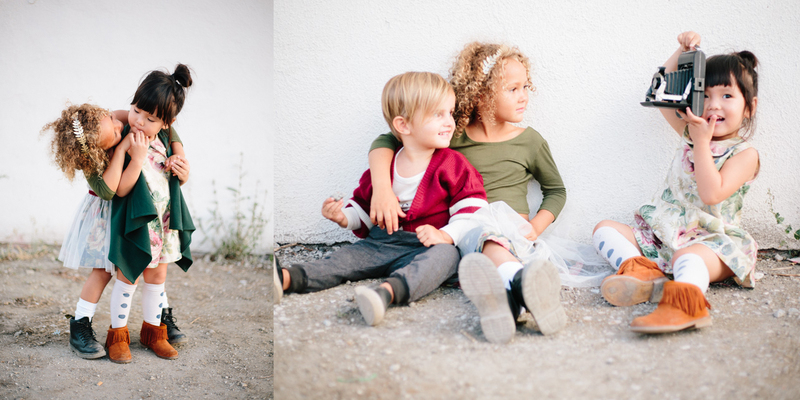 To Indi, Reef and Zooey for making our job so easy, you all were such an adorable and fun bunch of models to work with. 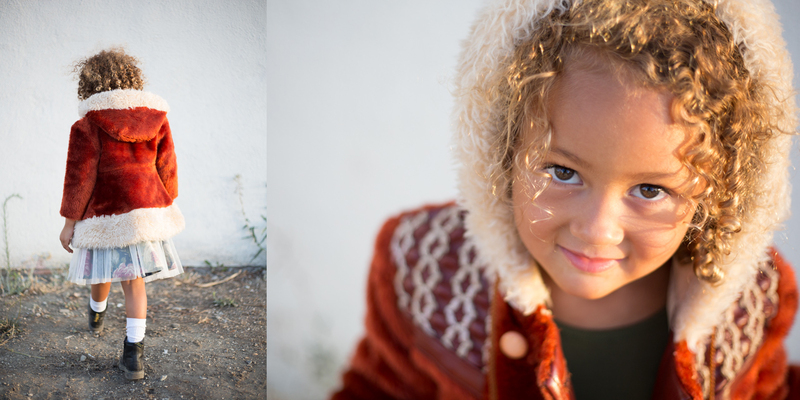 Lastly but not least, to the parents who generously offered their time!